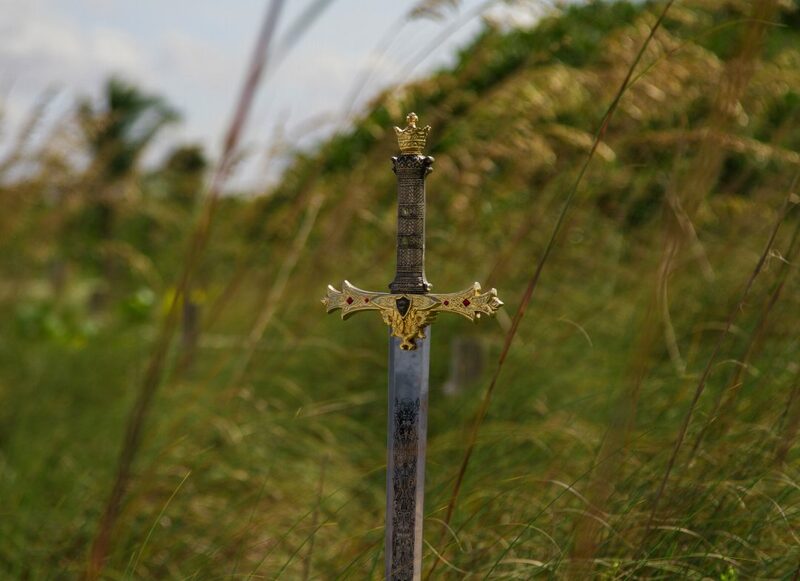 Merlin, a take on the Athurian legends, follows the relationship and lives of the wizard Merlin and Prince Arthur. I have to admit, it took me awhile to give this show a chance, but that’s only because I never took too much interest in the legends. However, I was hooked after the first episode and now I watch it every Friday with my parents. Actually, my dad might even love it more than I do. Why should you watch? The stories are adventurous and there’s a lot of humor in it. The cast interaction is great, and you’re able to lose yourself in the story lines. This past summer I caught up with this show about – you guessed it – a diva who gets into a car accident, dies, and ends up getting her should thrown into someone else’s body. Her life is turned completely upside down when she has to live her new life as a smart but overweight lawyer. It’s definitely not a groundbreaking show, but this is one of those shows that are really just a guilty pleasure. Why should you watch? Essentially it’s a law show, but it’s also on the right network (Lifetime) because it isn’t just a law school. You’ll enjoy this if you like a mixture of soap opera and law. A little different, Once Upon A Time follows bounty-hunter Emma Swan, who receives a visit on her birthday from the son she had given up for adoption years ago. After reading a book of fairy tales, he believes that she is the daughter of Snow White and Prince Charming. The show is enjoyable because it’s a mash up of both of these worlds, which he says are interconnected and everyone from his hometown is a fairy tale character – they just don’t remember. Why should you watch? If you love everything Disney/fairy tale but are open to different interpretations, you might want to give this show a shot. It’s half fantasy and half mystery, which is the part that keeps you tuning in each week. Is Emma really their daughter? Could her son, Henry, actually be right? Grimm is definitely the darkest out of the other shows on this list. We follow the life of cop Nick Burkhardt, who finds out he is a Grimm from his aunt. The characters in the show are based off of the Grimm’s Fairy Tales, and Nick has to deal with them – especially since his secret life of a Grimm and his work life are almost always one in the same. Why should you watch? All cops shows seem the exact same to me – boring – but I think the fact that this one doesn’t focus solely on that genre, it works. A lot of the “criminals” will be these creatures that are in human form – and when in creature form, it’s usually just their head that transforms. It’s a cool mix and has a lot of thrills you get from these types of shows. Worth a watch. This show follows US Secret Service Agents Myka and Pete as they enter their new jobs at Warehouse 13, a secret warehouse with historical artifacts that have special powers. For instance, the two will go and investigate something strange and find out that a hairbrush from an old movie star is causing people to act a certain way. They then go on a mission to recover that artifact and essentially disable it until it is back in the warehouse. Why should you watch? I was a pretty big fan of the earlier seasons, but they seem to have gotten a little sillier lately. That’s probably the only reason why it’s number 5 on my list. It’s really interesting to see the stories that they tell, which is why I definitely recommend this show. The relationships between the characters and the story lines are the main draw here – regardless of the genre.